After being at Rockstar Games for 2 decades, working on almost every single game ever released by Rockstar, Jeronimo Barrera has left Rockstar Games. Although he left in December of 2018 news only broke recently in an interview he did with Variety. Barrera has worked as VP of development on almost every title Rockstar Games have ever created, from Grand Theft Auto Series to Red Dead, Bully, Midnight Club, L.A. Noire and much more. being there for 20 years, he’s been part of the company since it was pretty much founded, he’s basically a piece of the companies furniture. 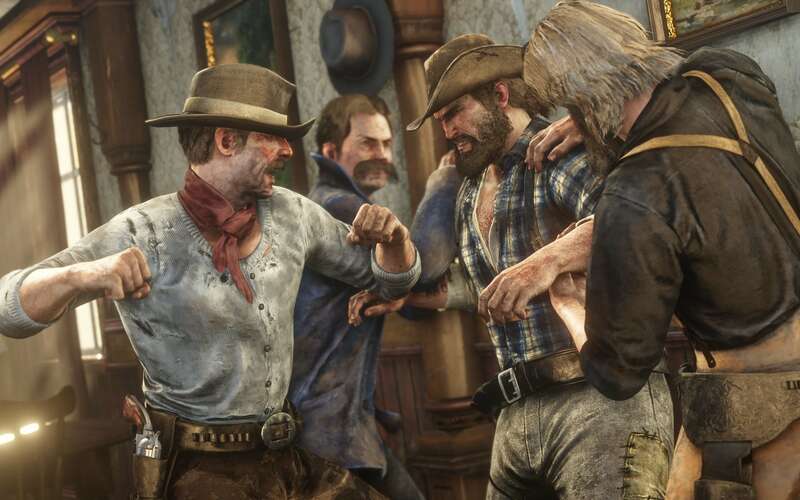 Barrera revealed he left in December 2018 after Red Dead Redemption 2 has been completed and released. 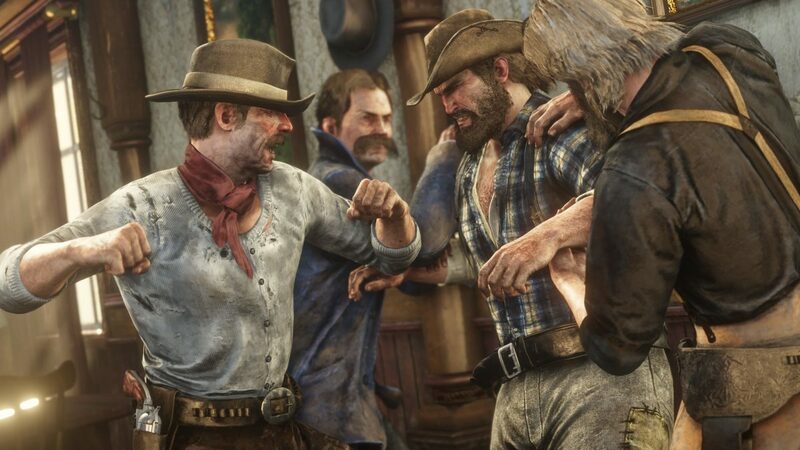 He also said that if he had stayed at Rockstar Games it would have been more Grand Theft Auto’s and Red Dead Redemptions and less of the other stuff going on out there right now. He also said he felt some ways isolated whilst being at Rockstar Games. Barrera has seen the company grow from one small office space to 9 offices all across the globe and over 200 employees. We wish Barrera a great future and hopes he finds something he will enjoy being part of.